Do you love animals, but can’t take one home right now? 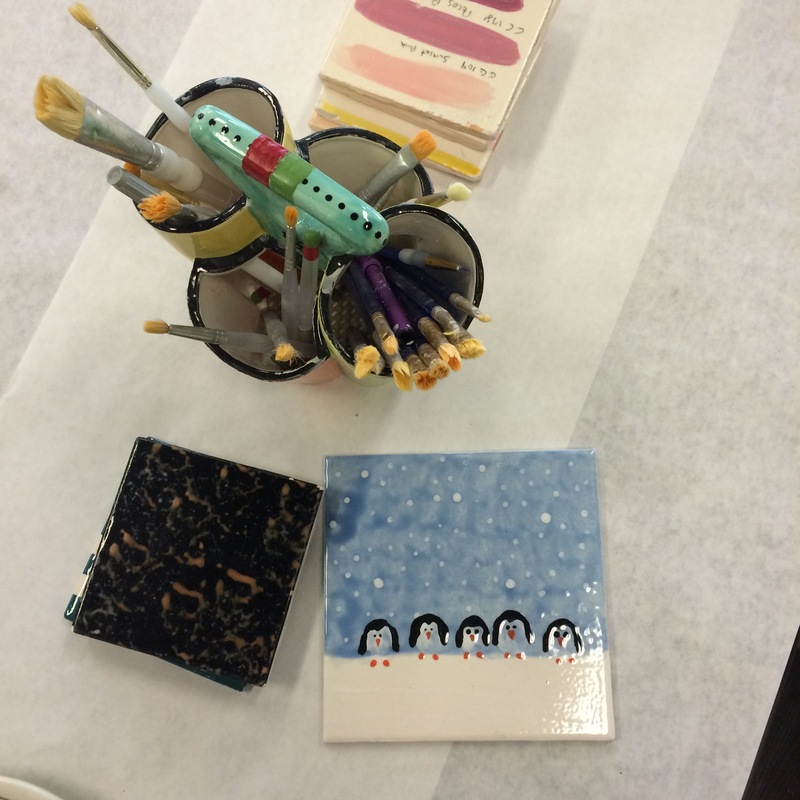 All Fired Up is supporting animals by donating $1 to Maymont for every ceramic penguin painted in January 2016. You’ll get to sign adoption papers, add your print to our wall of supporters, and take home your painted penguin! Come visit us this New Year, get creative, and make a difference! This entry was posted in ideas, News, Uncategorized. Bookmark the permalink.